#DXCLUSIVE: "I ain't saying that'm the first to say the word trap." 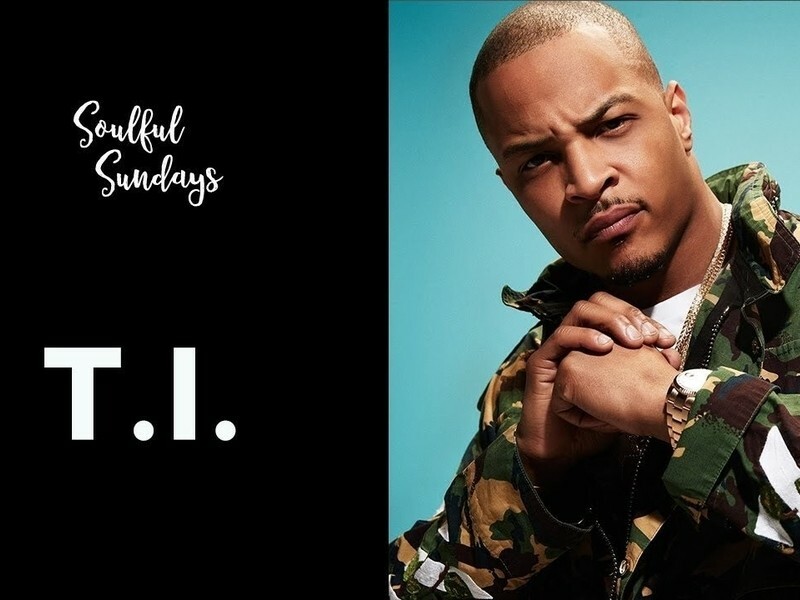 In the latest installment of Soul Sunday, HipHopDX's Editor-In-Chief Trent Clark chats with Grand Hustle CEO T. I. on THE Comfort in the center of Los Angeles. "I'm always me," the rapper says with a smile when asked how he is able to juggle so many business. "I want to say, I will never put any hat that doesn't fit." While he has his hand in many businesses, such as the acting, the music is the first priority. August 19 marks the 15th anniversary of their platinum-selling sophomore record of Trap Muzik, as well as his Grand Hustle imprint. "I'm not going to tell you what we have planned," he says, alluding only to a series of interactive experiences. "I only know that it's going to be an event. With the anniversary of the talk on the table, the topic of permanent T. I. to coin the term "trap music" came up, and the rapper gladly talked about his past explanation. "Of course, there are people talking about the drug," he says. "The first time I heard the word trap was probably Khujo [Goodie Mob]. But in terms of what to put the words of the trap and music together to describe a sound, that is what I am talking about. I am not the first to say that it was the sale of the drug. I'm not saying I'm the first to say the word trap." He adds, "But the word of the trap and music together to describe a sound, you can't go past August 19, ." Council also discussed the greatness cultural label. "[Grand Hustle] is an institution of culture," he says. "Not only are we a record label ... we have fashion designers, we have DJs, we have comedians. Not only have rappers; that's just a part of what we do and do it well. [Our artists] are going to continue to put the music and create a catalog for themselves, and reach a longevity of status in her career." Although Clark noted the leadership role that the rapper seems to have had within the community, T. I. scoffed at the idea of getting into politics.